The wreck of the Reverie, an abandoned luxury liner is rumoured to house an ancient relic of immense value. 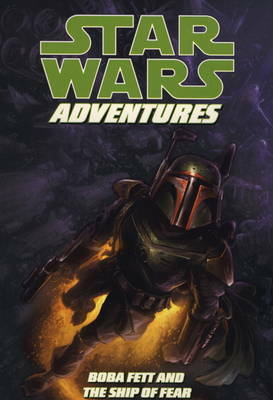 When Fett comes into possession of a map revealing the ship's whereabouts, he sets his sights on the prize. But he's not alone, two bounty-hunting brothers with a grudge against him are on his trail. But something else is lurking within the creepy corridors of the forsaken Reverie.